Eviction is not a word anyone wants to hear. 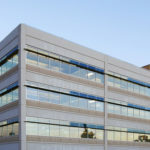 Bringing in the help of law enforcement, court orders, and even eviction locksmith services becomes necessary when the situation escalates and one or both parties become uncooperative or threatening to security and safety of the property, renter, or landlord. Buying or renting a house, apartment or condominium should be a pleasant, happy experience. Two parties enter an agreement where one agrees to pay the other in exchange for the right to occupy and live in the premises of a house, an apartment, or a condo. When a renter and a landlord or a buyer and a mortgage company enter an agreement, no one likes the thought of something going wrong, ending in a possible eviction. However, when the renter or occupant fails to pay the rent or otherwise breaches the lease agreement, things tend to get unfriendly. Often, eviction locksmith services are needed. Eviction laws are different in every state, but generally speaking, a locksmith is not allowed to change locks on a rental property for a landlord if the tenant is still in possession of the property and has not given their permission. When you arrive home and find it boarded up or new locks installed, a locksmith may be able to help, though sometimes a court re-entry order may be necessary. Landlords are not allowed to legally lock tenants out of their apartment, condo, or home unless there is a court order that states otherwise because the property has been abandoned or rent way overdue. Unless a lease or rental agreement prevents it, a trustworthy locksmith will be able to install security devices for tenants and is able to open locks on mailboxes, garages, safes, or other storage areas. 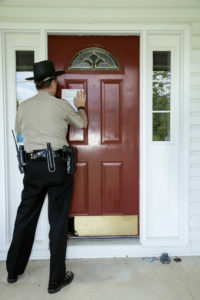 After a landlord has obtained a court order to evict a tenant, a locksmith is able to legally open the locks, sometimes this requires the presence of a police officer or sheriff if the tenant has become uncooperative. 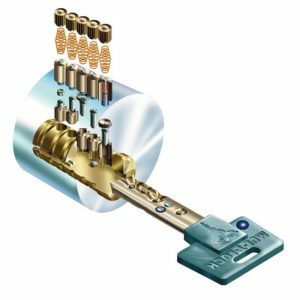 A locksmith will be able to help in changing locks or rekeying locks after the tenant is moved out to ensure the safety of the next renter or occupant of the house. 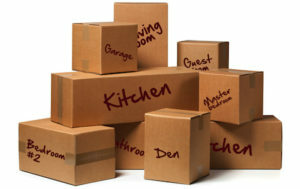 Eviction processes can be messy and pose the risk of the renter retaliating with a break-in attempt or vandalism. 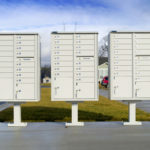 Often a landlord feels safer by asking a locksmith to change locks or beef up security settings, change intercom systems or key-less entry codes, change filing cabinets or safe locks, changing garage locks or codes, and covering locks on storage areas, gates, and mailboxes. 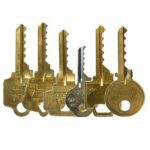 Locksmiths who deal with evictions know when it is appropriate to change or re-key a lock, make sure the tenant will no longer have access to the premises, and show up to get the job done in a timely manner. When you need eviction locksmith services, call upon the help of a knowledgeable professional you know you can trust. Locksmith technicians who understand and are experienced with the eviction process know how to work with law enforcement and court orders to ensure the safety and protect the rights of both the renter and the landlord. When you need eviction locksmith services in Atlanta, call on the help of an expert technician who will be available to provide you with the best workmanship and at your service when you need it, 24/7. Call us at Locksmith Atlanta (678) 942-6714. Feel safe at home by making sure your home security is reliable. Peace of mind and safety is essential. The first line of defense for access to your home is your locks. 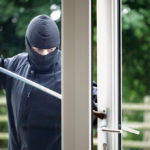 Even if your house is decked out with all the latest in high-tech home security features, it often still comes down to something as simple as an unlocked door or a broken lock for a crook to simply walk inside. 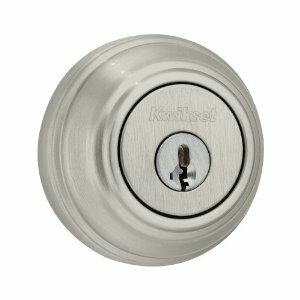 While a complete home locks change is not something you usually need to do often, there are specific situations that call for immediate home locks change. Start with a fresh, clean and safe set of locks. Probably the most noted reason to change your home locks is when you buy a home that was previously occupied by someone else. When those house keys are handed to you with anticipation, you have no idea how many spare copies of your key are out there in the hands of people you don’t know. 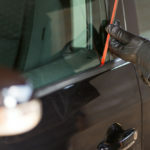 These people may never try to cause you any harm and may never have any intention of ever using their spare key to enter your home to steal or cause damage to your property. 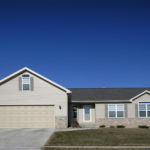 Still, it’s much better to be safe than sorry when it comes to security and safety in your new home. Whenever you have lost your keys, or if they were stolen; it’s important to change the locks on your home as soon as you can. Even if someone found them and returned them to you, you have no idea whether or not they made a duplicate copy before giving you back your original key. Whenever you don’t know for sure who has access to your front door or a key to any lock on your house, it is time to have a home locks change. Don’t waste any time! Lost your keys? Call Locksmith Atlanta now for fast and professional home locks change. If your home has been burglarized or a break in has been attempted to your house or any nearby neighbors’ homes, it is definitely time to change the locks. Your first call should be to the police followed by a call to your insurance agent and then a locksmith to request a home locks change immediately. The worry is not that someone has a spare key to let themselves in, but rather that the lock itself has become damaged in an attempt to pick it or kick it in. 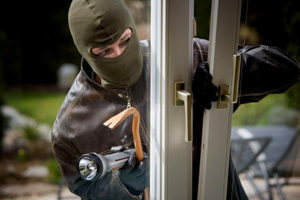 Don’t wait for the burglars to come back!!! 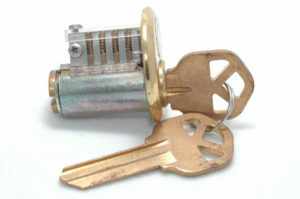 Call Locksmith Atlanta for expert home locks change. Your home does not have to be burglarized for locks to be damaged or become compromised in their ability to function properly. Like any other working equipment in your home, locks wear out. Of course, it’s recommended to maintain them well by cleaning and lubricating them from time to time. 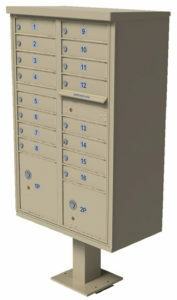 However, even the best-kept lock will eventually wear out or become obsolete. 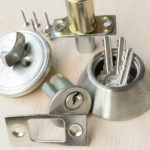 The good news to your time and pocket book is that, while door locks do need to be added to the list of items that require regular maintenance, they are not something that typically needs regular updating like filters on heating and air conditioning systems or light bulbs. Divorce is a top reason for a home locks change. Even if your divorce was as amicable as humanly possible, emotions get triggered. 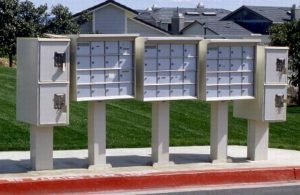 Even if both you and your ex-spouse have steady heads, it’s not unheard of to find that he or she has entered your home while you were away in order to gather some of their belongings. Sometimes these belongings may have actually been yours. Though, some situations of their entering, though once shared is now your home, may seem to make sense; it is never a good idea to take chances on trouble, especially if there are children involved. Another life change may involve a falling out between you and a roommate who has a key and could potentially come back to retaliate in anger. Halt any of these potentially harmful situations in their tracks by simply changing your locks. If your break up between a spouse or roommate is volatile, it may be a good idea to look into a home security system or even security cameras. You don’t need to feel as if your life is in danger, however, to get locks change. If you rent out a room to changing roommates often, have added a new baby, adopted or foster child to your home recently, or if you have given your key to a contract worker who may have been inside and taken inventory of your possessions and knows when you are typing away, it’s always a good idea to change your locks. Prevent a catastrophe by paying attention and being aware of your surroundings and your life situations when it comes to your locks at home. Whenever you want to safeguard your home, it’s time to call a locksmith to perform a home locks change as a preventative measure for safety. Don’t take chances by doing it yourself. Call to talk to a professional who will be able to examine your locks and recommend the proper services to keep you safe. Schedule a time to discuss your home locks needs or to have your locks changed today. 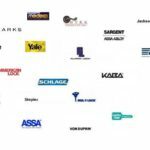 Needs your home locks change Atlanta? 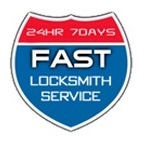 Don’t waste time and money on searching for a locksmith, Call Locksmith Atlanta Now! 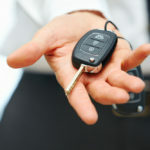 We are quick and affordable 24-hour mobile locksmith in Atlanta GA.
What is a transponder key? That key that opens your car door and starts your engine is no exception. 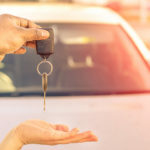 Most cars today have what is known as transponder keys. But how do they work and what is the technology behind them? The word Transponder is a combination derived from two words: Transmitter and responder. 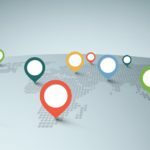 The idea behind a transponder is to communicate by transmitting, or sending, a signal message that is received by something that responds, a responder. 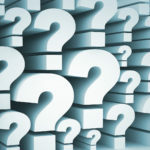 It may surprise you to discover how the original transponder idea came about. Transponder technology was originally used during World War II to prevent pilots from mistakenly shooting down allied planes. These transponder systems allowed planes to send and receive messages through radio signals. After the war, we began to use this same technology for everyday phone calls in the telecommunication field as well as in security systems that included key-less entry systems for garages and homes. So why not include our vehicles as well! Transponder keys used on almost all vehicles today sometimes it looks like a regular key, but they are surrounded by a thick black plastic piece around the top of the key. Inside this black plastic is a micro-transponder chip. The technology that is packed with this piece of black plastic is very intricately designed and somewhat complicated. 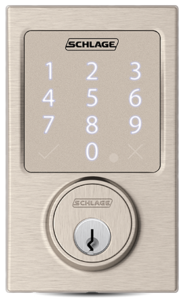 Transponder keys cost more than the traditional metal cut keys because a transponder key is actually an intricate electronic security system and is designed to be low or no maintenance keys with batteries designed to continuously hold a charge. While some confuse the transponder key with being nothing more than a remote, they are actually two different things. The remotes control the vehicle’s door locks and not the car’s ignition. A transponder key will not work by itself. It needs to be paired with a receiver, which is located in the car’s ignition. 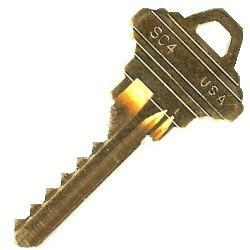 The tiny chip inside the transponder key has a serial number encoded and pre-programmed on it. When the transponder key is close to the receiver, as the result the receiver recognizes the serial number only if it is a match. It then allows you to unlock your vehicle and allow you to start the engine. Zero bitted transponder can be copied or duplicated. 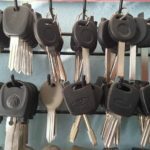 Encrypted keys, on the other hand, are a quite a bit more tricky when trying to duplicate them because they need to be programmed by a car dealership or a qualified professional car locksmith Atlanta who knows how to work with transponder key Atlanta. Lost a transponder key Atlanta? Need a car key programmed? 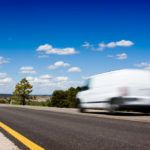 We can help you get back on the road now! 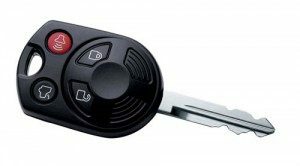 Call Locksmith Atlanta for affordable and professional transponder key Atlanta Now! We will be there in 30 minutes or less! Call us now for fast service and low rates!